Product interaction video analytics measures which product are touched or lifted by your customer, in a heat map fashion, with a realtime web based report. Give you the real insights of your retail stores. How is our product interaction video analytics works? Simply by placing a security camera directly above a display, or have it looking at your shelves. turn on the product interaction heat map function from our video management software, you are done. Customer interaction data ware being processed in realtime, and stored in our cloud based service. That give you the benefit of loving in to your store remotely at any time any place. your can then generate product interaction heat map to see which product are being lifted in a heat map fashion. Please read through to see how this customer interaction surveillance system could help you better understand customer behaviour and better manage your business. 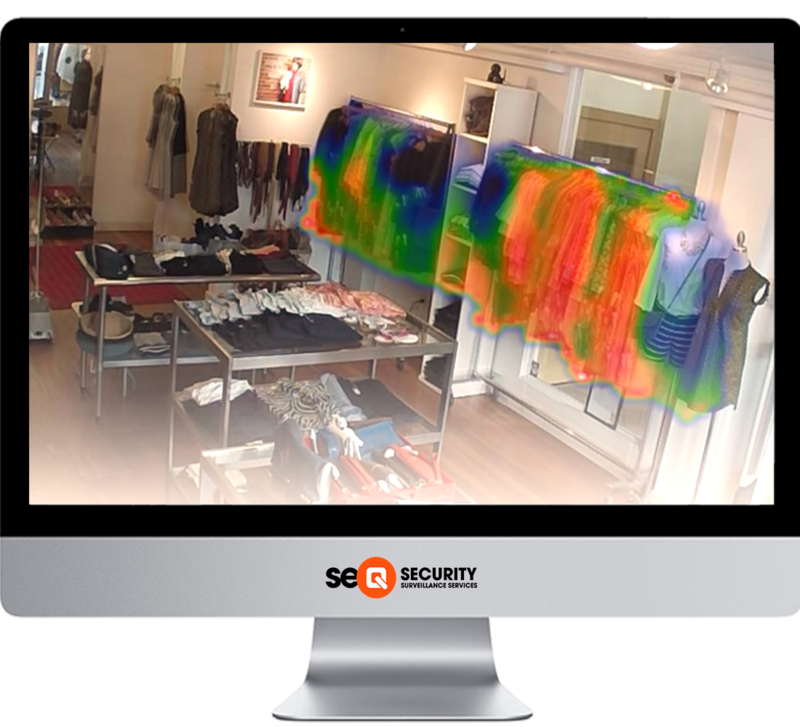 product interaction video analytics is the technology that make it possiable to measure what product in the store shoppers stop and engage (Per security camera view based). Simply put: There’s no better way to understand your business. We condense customer interaction and movement into simple, privacy-protected images that provide instant understanding of any event or time period. Want to know where customers spend their time, or which products they pick up the most? No problem. Our visualizations provide answers to your questions in a format that can be understood by any employee. suit it to measure effectiveness of marketing displays, therefore increase ROI on advertising investment. understand customer behaviour visually as well statistically, help you to plan layouts and optimize marketing spending.